You need a ring that shock most people when you wear it? 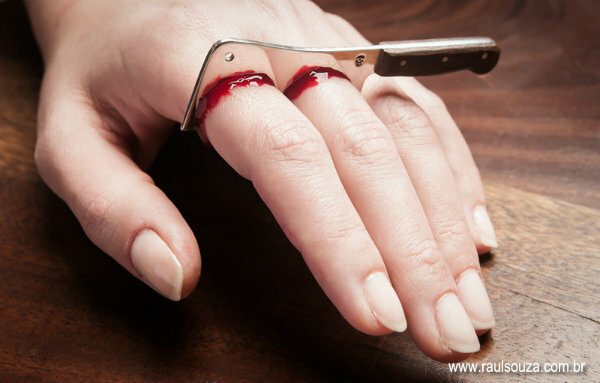 Try the 'Cleaver Ring' which is a terrifying jewelry Created by Brazilian designer Raul Souza. 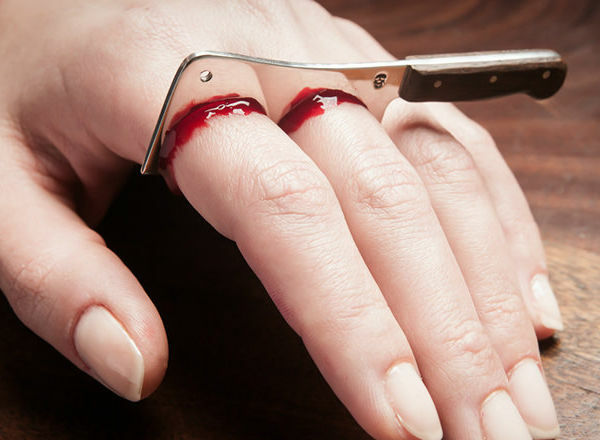 The ring fits over two of your fingers and makes it look like your fingers are about to be chopped off. Cleaver Ring is stylish and eco-friendly, made out of sterling silver and recycled wood. 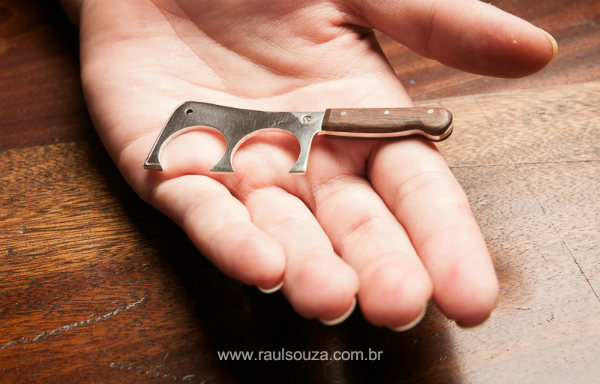 The silver makes up the blade part of the ring while the wood forms the handle.